Get over 35% off Smartphone insurance plan. Get 40% Off your purchase. Up to $40 Discount. Get 25% or more Off your current Smartphone 2 year Protection Plan. Get 10% off (Up to $10) iPad protection Plan with Accident Protection. Get 40% Off your purchase. Up to $40. Get 20% off TV protection plan. Get free shipping for all repairs. Get 25% off your order. Offer not valid for Smartphone, iPhone or iPad plans. Max $25 discount. May expire after redemption by first user. Get 39% or more vs. your current smartphone protection. 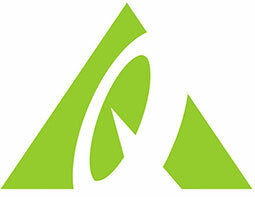 Get an Additional 10% off New Appliances And Suites Protection Plan (Up to $10). 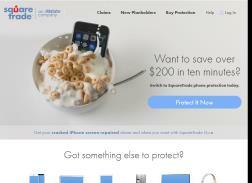 Save 40% or more on your current iPhone 2 year protection plan. Restrictions apply, see site for more details.